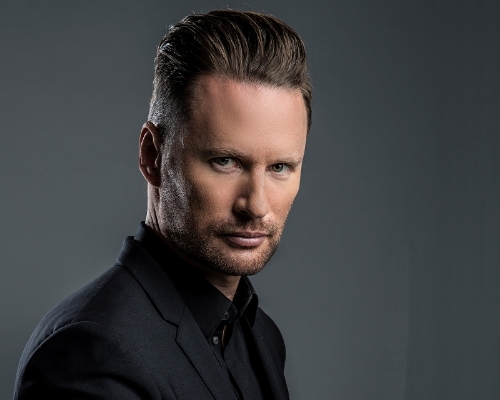 Composer Brian Tyler (The Fast and the Furious, The Mummy, Avengers: Age of Ultron) has come on board to guest conduct a special string piece by Georges Delerue for "The Magnificent Movie Poster World of Drew Struzan LIVE IN CONCERT," on Friday, December 1, 2017 at Royce Hall. Don't miss this epic concert experience! Click for more information and tickets!